Find Issues of the Environment each week on 89.1 WEMU. Had enough of the cold and snow already? It has been the snowiest January in this area in history. Add in the polar vortex and frigid temperatures, and it's been a somewhat trying winter. Why is it happening, and will it continue to happen in winters to come? This week on Issues of the Environment our guest is Dr. Tom Kovacs, Associate Professor of Meteorology at Eastern Michigan University. Kovaks teaches courses on the effects of climate change on weather and will discuss the consequences for our county. This week the discussion centers around dispelling the myths of affordable housing. New affordable housing is often equated with being "cheaply built." We didn't have a definitive answer on the subject, so we went looking. We found that quite opposite is true. 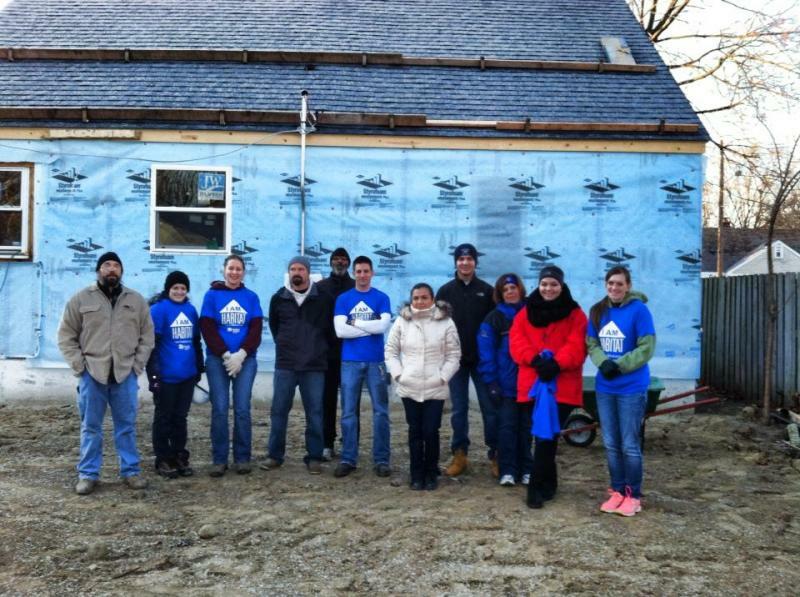 Our guest this week builds affordable homes in the Metro Detroit Region; quality and efficiency is what makes them affordable. Rob Nissly, Housing Director for Habitat for Humanity of Huron Valley will discuss the connection between reigning in energy costs and homeownership for lower income residents of Washtenaw County. With the New Year in mind, it's really never too late to consider new resolution and perhaps some that benefit the environment. Sometimes it's the small things. Everyone pitching in can make a difference. Melissa Sargent of Local Motion Green at the Ecology Center is our guest this week, helping identify some of those small personal actions we can take on as new year resolutions to help create a healthier and more sustainable environment. In this week's installment of Issues of the Environment, WEMU's David Fair talks with Susan Pollay about development in downtown Ann Arbor and how it fits into a more sustainable future for the city. Susan Pollay is Executive Director of the Ann Arbor Downtown Development Authority. Among the most debated issues in Ann Arbor and the Southeast Michigan region, is the matter of public transportation. What should we be working towards, what should public transit of the future look like, what elements should it contain….and of course: how do we pay for it all? These are questions debated on a regular basis at Ann Arbor City Council, and our guest this morning is in the middle of all of it. John Hieftje is the Mayor of Ann Arbor. This week, the conversation centers on recycling in Washtenaw County. 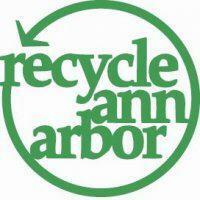 Our guest is Christine Chessler-Stull, Recycle Ann Arbor’s Outreach & Zero Waste Coordinator. We will explore a variety of recycle-centric topics and discuss some new programs Recycle Ann Arbor rolled out this year to benefit all Washtenaw County residents, not just those in Ann Arbor. Issues of the Environment is a regular feature, heard each Wednesday at 8:20am during Morning Edition on 89.1 WEMU. Each week, David Fair invites an expert to join him in conversation about an environmental issue of local importance. The climate is changing. The evidence is clear. It's no longer a matter of whether we need to prepare, but instead, how we need to prepare. In this week's installment of WEMU's Issues of the Environment, David Fair talks with Matt Naud. Matt is the City of Ann Arbor's Environmental Coordinator, and has been right in the middle of the city's efforts to adopt a pro-active Climate Action Plan. 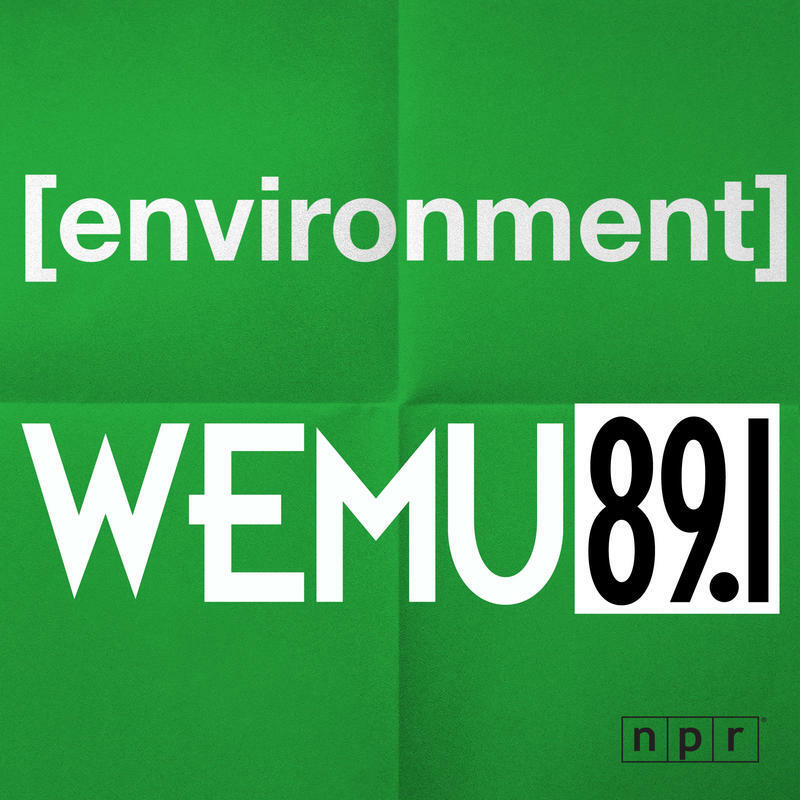 WEMU's Issues of the Environment is a weekly feature and is heard each Wednesday at 8:20am, as part of Morning Edition. In this week's installment, WEMU's David Fair is joined by Ypsilanti City Planner Teresa Gillotti. The city has been looking to re-purpose the 38-acre water Street property since 199, and now there is it looks as though there will be development in 2014. The land has required some environmental remediation, and any new development will have to meet Ypsilanti's Master Plan goals. And, of course, it must ensure the health of the Huron River. Listen below as David and Teresa look at the environmental issues surrounding Ypsilanti's Water Street property. In this week's installment of Issues of the Environment, WEMU's David Fair looks into the global helium shortage. 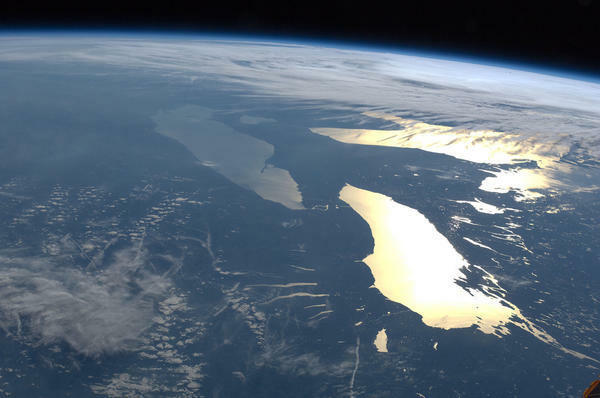 To help us better understand helium gas, it's uses and the potential ramifications of running out of this non-renewable resource, David spoke with Eastern Michigan University Chemistry Professor Dr. Gregg Wilmes. In this week's edition of WEMU's "Issues of the Environment", David Fair talks with Washtenaw County Water Resources Commissioner, Evan Pratt. This interview is a follow-up to an earlier conversation with Jennifer Lawson, Water Quality Manager for Ann Arbor, that followed the large sewage spill into the Huron River in June or 2013. Evan will address the fact that several spills have occurred since then and talk about projects that Washtenaw County is working on to update the water treatment system. 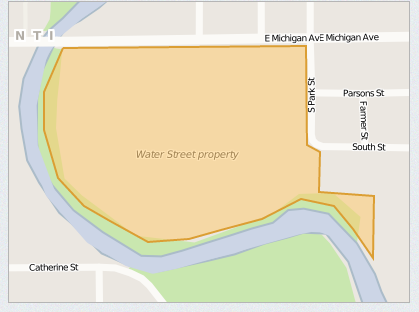 There have been at least four breaches of the water treatment system in Ann Arbor since this summer. These spill have prompted concerns that Washtenaw County’s aging water treatment network and sewage system may not be robust enough to handle the demands of today’s residents. Listen to "Issues of the Environment" with David Fair and Washtenaw County Water Resources Commissioner Evan Pratt below. 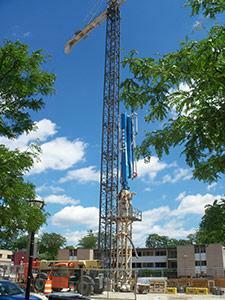 Ypsilanti continues to push forward with a goal of becoming a solar destination. 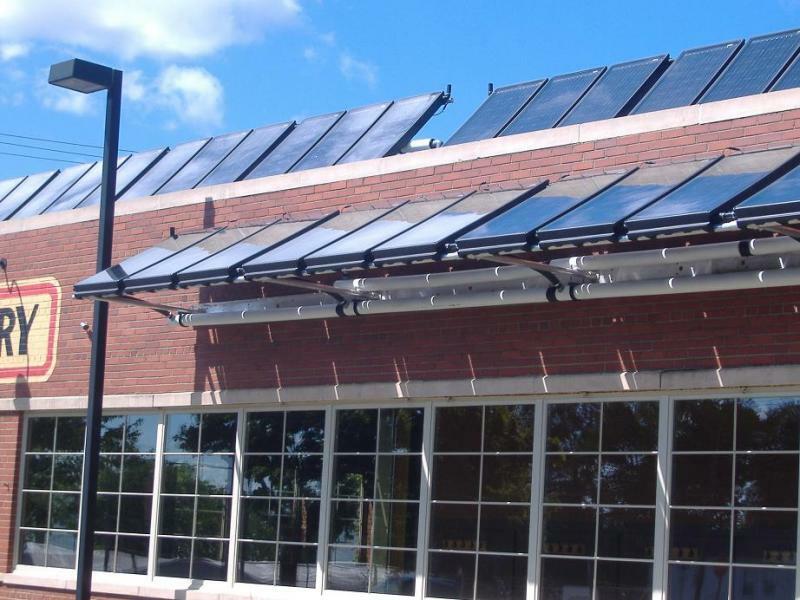 What began as a grassroots effort in 2005, has progressed to the point where the Ypsilanti City Council has passed a resolution establishing a goal of having one-thousand solar roofs in the city by the year 2020. 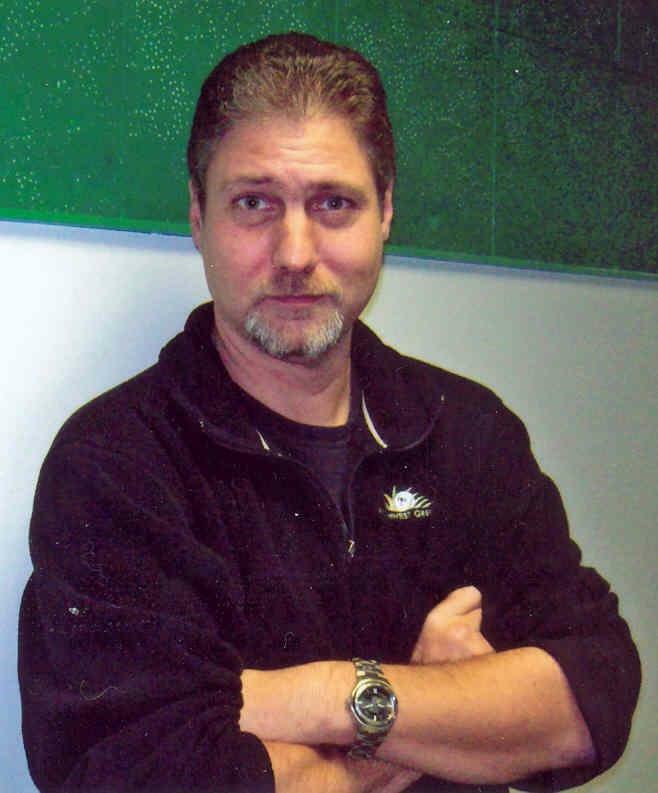 Our guest this week is Dave Strenski. He launched Solar Ypsi back in 2005, and you can see the grassroots efforts successes at a variety of locations around the city. The "Brown Marmorated Stink Bug" is already in 36 states and in the District of Columbia. 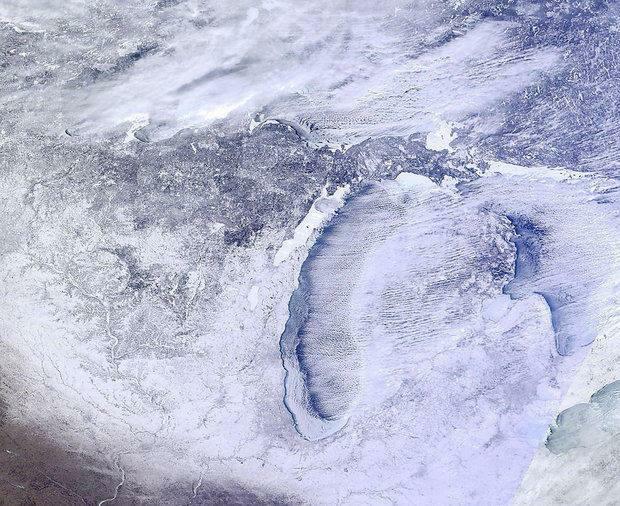 So far, it has made its way to 12-counties in the State of Michigan. In 2010, in the Mid-Atlantic Region the bugs caused some 40-million dollars worth of crop and economic damage. And, be rest assured, you don't want these bugs to invade your home. It's name should tell you all you need to know about that! What can be done? Listen to WEMU's David Fair explore the issues with Dr. Jamin Eisenbach. He is an Entomologist and Professor in Eastern Michigan University's Department of Biology. 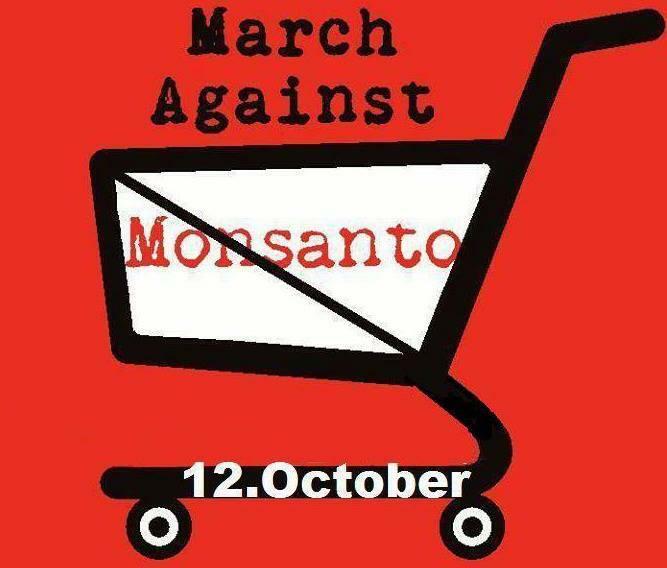 This Saturday, Ann Arbor will again be host to a "March Against Monsanto." The local march is part of a global effort to bring awareness to the potential environmental and health problems genetically modified organisms create, and to some of the suspect practices of the company. 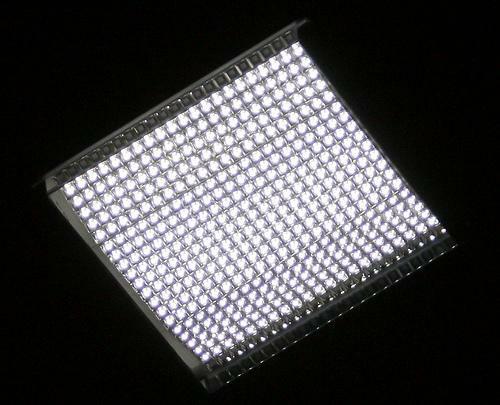 The City of Ypsilanti is getting rid of it's old mercury-vapor streetlights in favor of new and more energy-efficient LED models. 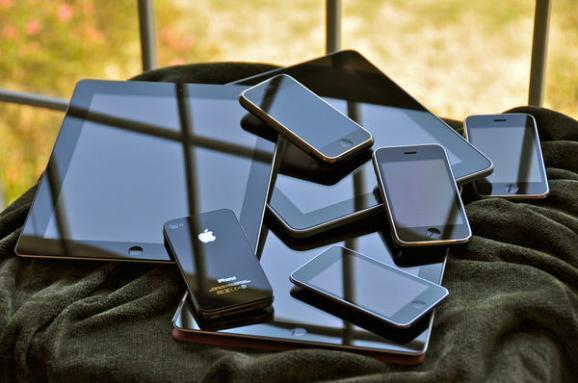 In this week's installment of Issues of the environment, WEMU's David Fair talks with Ypsilanti Mayor Paul Schreiber about the financial and environmental impacts of the switch. As we move toward the end of the calendar year, we started to wonder what, if any, environmental bills would move through the legislature. 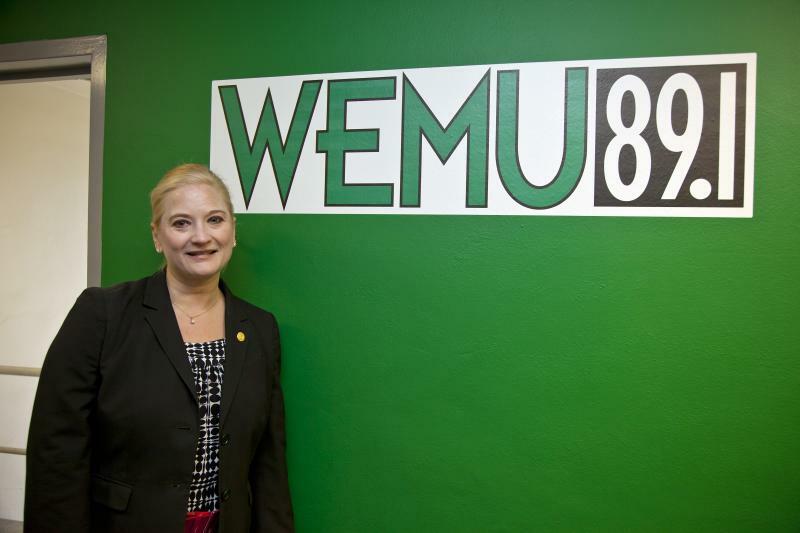 In this week's installment of "Issues of the Environment", WEMU's David Fair talks with State Senator Rebekah Warren, (D)- Ann Arbor, about some of the pressing issues being considered in Lansing. Would you be surprised to know that pesticides are being sprayed around you and your neighborhood? Michigan residents could soon be notified when pesticides have been applied near their properties with new right-to-know legislation. In this week's installment of Issues of the Environment, WEMU's David Fair talks with Ann Arbor State Representative Jeff Irwin about House Bill 4841. The 53rd District Democrat seeks to pass into law a measure that would give all residents of Michigan the opportunity to register with the State of Michigan, and be notified when pesticides are being used near their property. 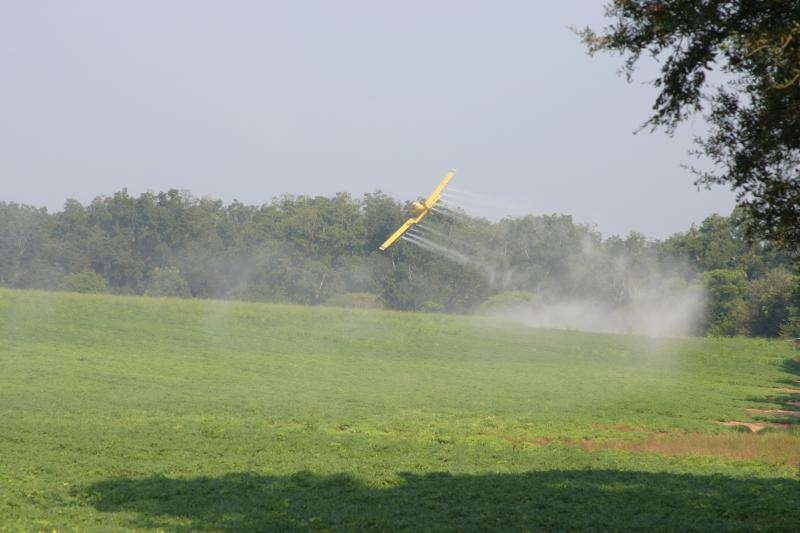 Right-to-Know pesticide legislation is the focus on this installment of WEMU's weekly feature, Issues of the Environment. The local foods movement continues to grow throughout the country, and it is becoming particularly prevalent in Washtenaw County. 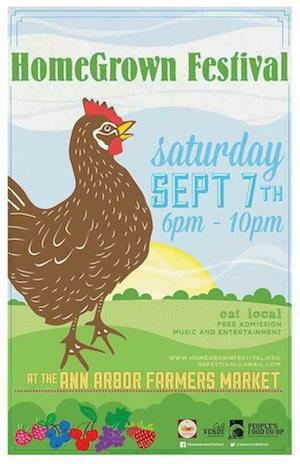 This weekend, Ann Arbor's 6th annual Homegrown Festival will take place at the site of the Farmers market in Kerrytown. David Fair sits down to talk with the Co-Chair of the Planning Committee of the Homegrown Festival, Jason Frenzel. Our guest this week is Jason Frenzel. Jason is Co-Chair of the Planning Committee of the Homegrown Festival, and also serves as stewardship coordinator at the Huron River Watershed Council. Issues of the Environment is a feature produced weekly, and heard exclusively during Morning Edition on 89.1 WEMU. In this week's installment WEMU's David Fair talks with Heather Seyfarth, Program Supervisor for the Clean Energy Coalition. The Coalition has partnered with the City of Ann Arbor, The University of Michigan and the Ann Arbor Area Transportation Authority to create a large-scale bike sharing program in Ann Arbor. Next spring, there will be 14- bike-sharing stations, and 125-bikes available to members of the public. 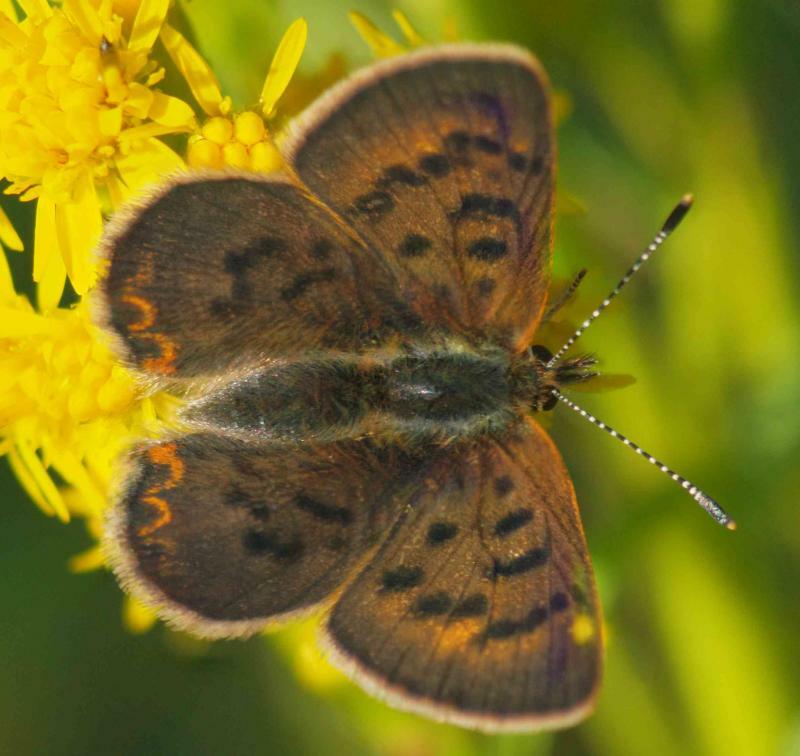 Today, we'll focuses on butterfly species in Washtenaw County. There are more than you might think, and these delicate creatures can be a good indicator as to the health of the local environment. This week's guest is John Swales, the North American Butterfly Association population survey coordinator for Washtenaw County and U-M Professor Emeritus of Linguistics. We'll be discussing his long-standing participation with the NABA butterfly counts, and what the surveys tell us about the status of different butterfly species in Washtenaw County. To many, Ann Arbor is Tree Town. 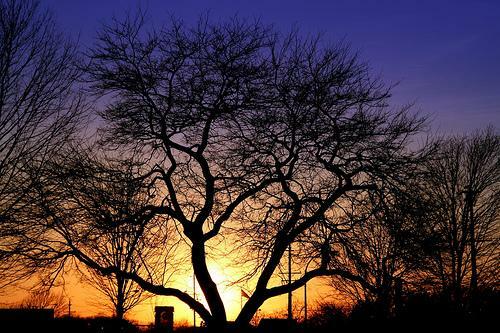 In this week's installment of Issues of the Environment, we will explore the current health status of Ann Arbor's tree population and the city policies aimed at maintaining its lush canopy. David's guest this week is Lynn Borset. Lynn is a founding member of the citizens group, The Ann Arbor Tree Conservancy. The group is pushing Ann Arbor officials to make a stronger budgetary and policy commitment to the city's trees. The City of Ypsilanti continues to explore how best to incorporate urban farming into it's vision for the future. In this week's installment of WEMU's Issues of the Environment David Fair talks with Amanda Edmonds. Amanda is the executive Director of Ypsilanti-based, Growing Hope. WEMU's weekly Morning Edition feature, Issues of the Environment. 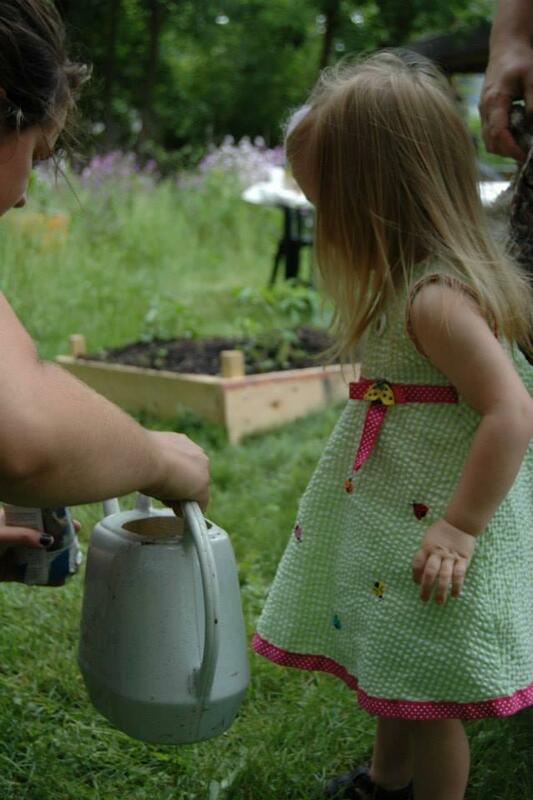 In this installment David Fair talks with "Growing Hope" Executive Director Amanda Edmonds about urban farming in Ypsilanti. 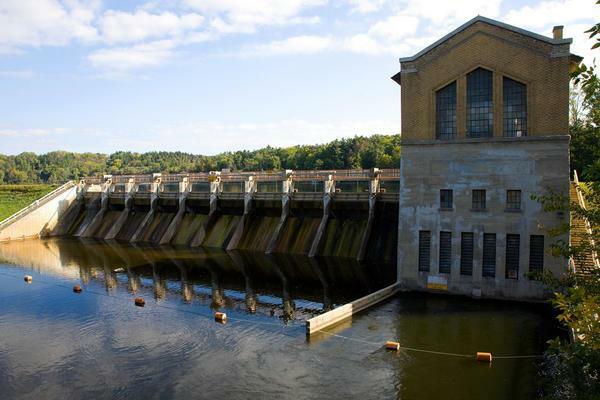 In this week's installment of WEMU's Issues of the Environment, we explore the June 27th incident in which 10-thousand gallons of untreated waste water were discharged into the Huron River. WEMU's David Fair talks with Earl Kenzie and Jennifer Lawson. Earl is Plant Manager for the Ann Arbor Waste Water Treatment Services Unit and Jennifer is the city's Water Quality Manager. 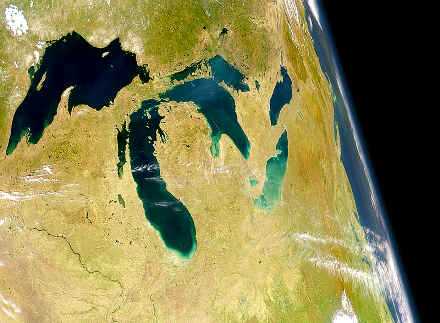 On the first Friday of every month, WEMU Morning Edition host David Fair is joined in-studio by Michigan League of Conservation Voters Executive Director Lisa Wozniak. 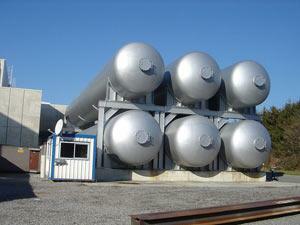 together they bring in the experts that can speak to issues of environmental importance. In this month's installment, the guest is Jon Allen. Jon heads up the Michigan Department of environmental Quality's Office of the Great Lakes. July's installment of WEMU's 1st Friday Focus on the Environment. Two Washtenaw County residents have contracted Lyme disease so far this year. Issues of the Environment explores how to avoid contracting the affliction. 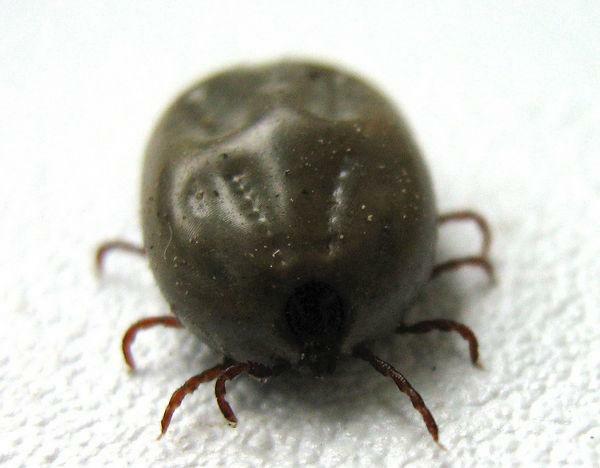 It is peak season for the ticks that carry Lyme Disease. In this week's installment of Issues of the Environment, WEMU's David Fair talks with Erik Foster. Erick is Medical Entomologist with the Michigan Department of Community Health's communicable Disease Division. They discuss how to protect yourself from contracting Lyme Disease, what to look for if you suspect you've come in contact with an infected Tick, and how climate change may increase the areas where the ticks are found. Remediation continues on Dioxane Plume that spread from the former Gelman Sciences property in Scio Township. Now, current property owners Pall Life Sciences is leaving, but there is still a great deal of remediation work to be done. Pall Life Sciences is leaving the Ann Arbor area this summer, prompting many to become concerned about the company's commitment to ongoing remediation of 1-4, Dioxane contamination.